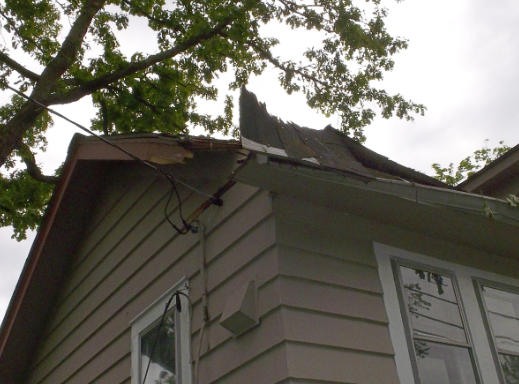 We storm damage repairs of Westerville, Ohio and Franklin County has been repairing and assessing storm damage for over 30 years. We are a FEMA approved storm damage and disaster clean up and repair company that helps families restore their homes back to pre loss condition following major disasters and adverse weather damage to their homes and properties. We are fully licensed, bonded and insured. We know that storm damage needs to be addressed quickly, so we are open 24 hours a day, 365 days a year. We will gladly work with both you and your insurance agency, as well as help you with the filing of any claim you may have if needed. If you have suffered storm damage to your home, call the experts at We today for a storm damage assessment and repairs today.